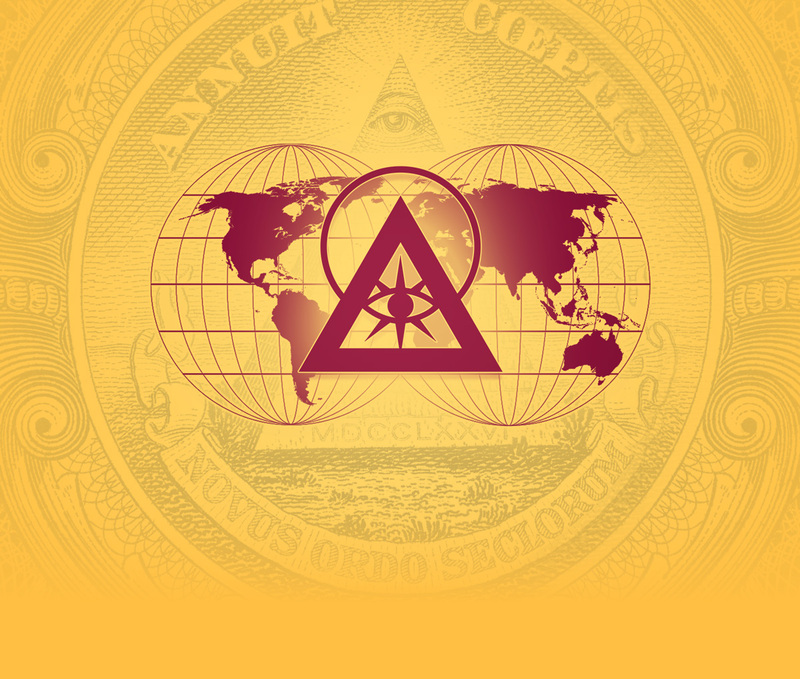 ince the earliest beginnings of the Illuminati, before the writing of our eternal oaths or the utterance of our vows as humanity’s protectors, our organization has advocated for the ultimate goal of a globalist Earth. Our vision for the future is a unified planet without national borders, governed by the best and the brightest of the human species, in which all people, in all places, can live in Abundance. A globalist society would mean the abandonment of divisions between countries and an end to the millennia of wars fought over land and its assets. It is an end to the hoarding and stockpiling of excess resources by one country while another country’s people starve. It is the idea that all humans are both individuals and also part of an extended species family, and that no human should be left behind simply because of the random chance of where they were born. In the current Age of War, the rich must hoard their supplies to ensure the safety of their children through this time of chaos. Their obelisks and factories can only be built through the work of necessitous masses. But a different age is nearly upon us – a post-labor civilization maintained by autonomous machinery and powered with unlimited energy. 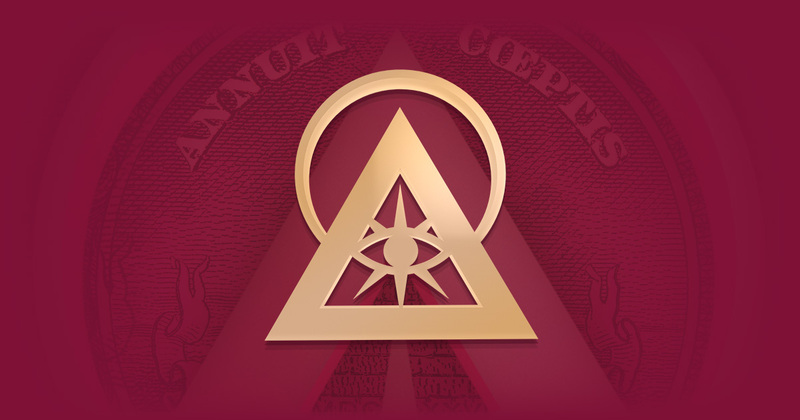 In the coming Age of Illuminatiam, all who seek riches receive the riches they deserve. ur plan for this planet sees humans that are not divided into tribes based on their geographic locations, physical appearances, or access to resources. Instead, every person is one unique part of a worldwide ecosystem in which their choices have an effect on the whole. Every person is a vital piece of a bigger machine that benefits from the entirety of humankind. Every person has the freedom to discover their purpose, to follow their passion, to better themselves, and to see how their efforts contribute to the lives of 8 billion others — instead of simply serving themselves and their needs. Globalism’s total unification is part of our utopian vision for the advancement of humanity –– a new world order of the ages. But there is a long and arduous road ahead, and many steps to take before humanity’s borders can be erased. Humanity is not a species of 8,000,000,000; it is a species of 1 times 8,000,000,000 E ver since the first prehistoric inhabitants of Earth began to unite into packs for the communal pursuit of resources, humans have found themselves naturally drawn to communities that most closely resemble their own innate beliefs and genetic makeup. By forming tribes, humans divided this planet into sections that would allow deeply varying belief systems and cultures to have the opportunity to thrive and develop organically. But in these early times, citizens of this planet could only communicate with those nearby geographically, lacking the technology to share ideas and opinions as freely as they do now. For thousands of years, a person on one side of the planet could form their beliefs about their purpose in the universe without ever hearing about the beliefs of a person on the other side of the same planet — without having the opportunity to form doubts and to face questions that would challenge and improve their view of the world. Though much of the ideas of morality formed by early humans are filled with merit, many parts of early doctrines have overgrown into roadblocks that hinder the progression of humanity. These ideas have ingrained themselves so deeply into the human mind that citizens seeking the truth must often question their deepest-held beliefs before they can see what is obvious in front of them. When lacking experience with those who believe differently, humans begin to fear the “Other” — the unfamiliar vastness of humanity who may not be like them. This fear has been bred into humans so deeply that it requires generations to undo. Thousands of years of distrust have led to wars followed by retaliations; invasions followed by revenge; plundering followed by the burning of the invaders’ cities. Even to this day, too many humans refuse to see all people as part of a single group striving for survival from extinction. Humans cannot be forced into peace. Only time and persuasion can convince individuals of their true power when working for the advancement of the collective instead of for personal enrichment. T hose who have acquired great wealth understand that money is merely the conversion of effort into value: a way of measuring one person’s efforts and translating it into a number that can be used to purchase another person’s efforts. A mason converts money from selling the labor of finding and cutting and preparing stonework — money which can then be used to purchase the labor of a grocer, or a doctor, or a teacher, even if they require no stones or masonry. Some can amass fortunes so large that they cannot use it in their lifetimes, leaving behind the rewards of their efforts to ensure the safety of their heirs. But in this time of chaos, there is now a grave inequality in the conversion of efforts into money. There are countless perils that stand in the way of those who seek to climb higher on the pyramid. Though this planet is rich enough for all people to live in Abundance, fear has driven the wealthiest even further into hoarding — an overprotection for their descendants, fed by their instinctual terror of being forced to return to the poverty from which all humans came. In a world that is freed from the chains of need, no one has any reason to stockpile riches or the food, shelter, comfort, and security that riches provide. They have no reason to succumb to the snares of dictators or imperialists – or even to the poisons of an elitist Corrupt Globalism – because they require no reliance on a political power or the labor of indentured workers to survive. When every person’s needs are met, there is no reason to wage wars and no motivation to pillage their neighbors for the necessities they already have and will never lose. In a room of millionaires, knowledge is the true source of wealth. Only through freedom from need can humanity’s chains be broken. Though the transformation approaches, we must travel this journey within the confines of current-day society. Even those who refuse to heed our calls must continue to live with our promised protections — even if temporary compromises must be made for the safety of all. Only the preservation of order can allow humanity to pass through a peaceful transfer of power. The first duty of a government is to protect its borders and the people within them. Thus many world leaders, though sharing our vision for a unified humanity, must balance our goals with the responsibility to protect their tribes from the current threats of war. Though globalism is our future, current-day national borders allow individual citizens to choose from a variety of societies and governments and join the community that best represents them. In this time of chaos, protected borders enable the citizens inside to live with a small measure of safety and the assurance that humanity will never again be lost in the wilderness of anarchy. 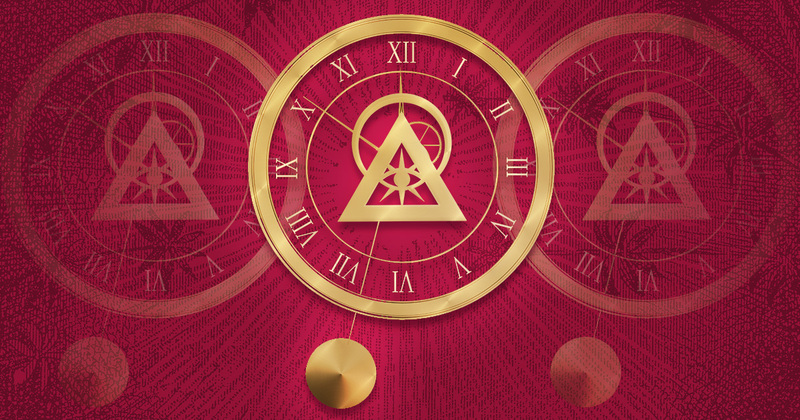 To protect the integrity of our plan against those who would seek to destroy it, the Illuminati has been compelled to leave many questions unanswered and to direct our members to perform their duties in secret. But scaremongers and peddlers of fake news have used the Illuminati’s silence to portray our agenda through the distorted lens of mistrust, spreading false rumors about our goals simply to strengthen their hold of power. 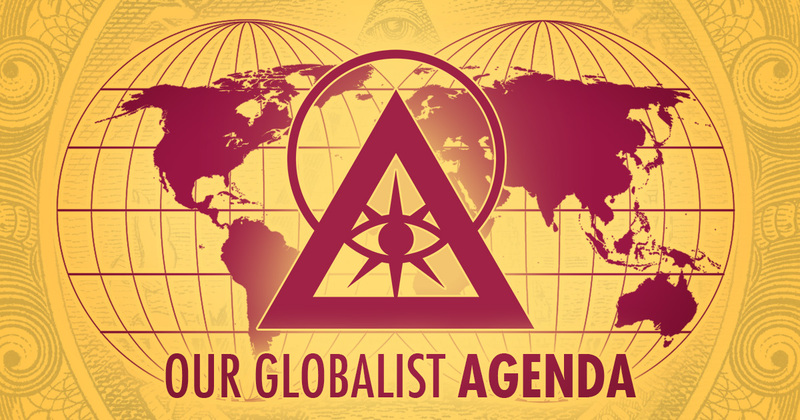 A line must be drawn between the Illuminati’s unifying globalist agenda and the poisonous lies of Corrupt Globalism: a bastardization of our intent which reduces individual humans into numbered workers and serves only those currently in power. Corrupt Globalism is merely the sweet coating of a false name to disguise the bitter aristocracy that hides underneath. The Illuminati does not seek to end the ownership of private property. Our goal is not an elimination of self-defensive weapons but the elimination of the need for self-defensive weapons. We do not propose a society that relies on a government to provide for their needs, but an overabundance of resources that makes unfair trade and labor obsolete. Only warmongers and dictators profit from the subjugation of their people, but they are merely relics of a soon-to-be past era. For what joy is a world in which some may delight while others must suffer — if it was possible for all to live in comfort? True efforts can still be fairly rewarded when all are living in mansions and some are living in palaces. Humanity has already taken steps toward the ultimate unification of the Illuminati’s new world order. Global connectivity was one of the primary steps toward our goal of a full-earth society. Digital technology is uniting the planet in ways it has never seen before, allowing ideas to be shared freely and fostering connections that transform the Other into the Same, and insecurities into understanding. Our outreach has laid the groundwork for introducing higher concepts to the citizens who will form this planet’s new foundation: the seekers who have long felt that there is a deeper purpose to humanity’s existence and a deeper secret to this universe’s design that is encoded in all living things. I have taken the Illuminati’s Eternal Oath. It is our duty to guide all who seek this transformation — our universal obligation to leave signs and signals for those who are looking for our path. A person cannot be forced to believe. They must seek the answers to the same mysteries and climb the same steps of the pyramid as every member of our organization did before them. Soon humanity will no longer be faced with the obstacles of need and the barriers of labor. Emerging technologies are reducing humanity’s reliance on disappearing forms of energy. New methods of printable construction and autonomous transportation will finally eradicate the requirement of physical effort to build structures and move materials, freeing laborers to produce and create and thrive. Resources found on other planets are within reach and lead to new opportunities never before seen within the boundaries of Earth. The greatest days of humanity are ahead. All who have seen the Light and turned to follow its glow are the pioneers of humanity’s next stage — the curators of its greatest transformation. 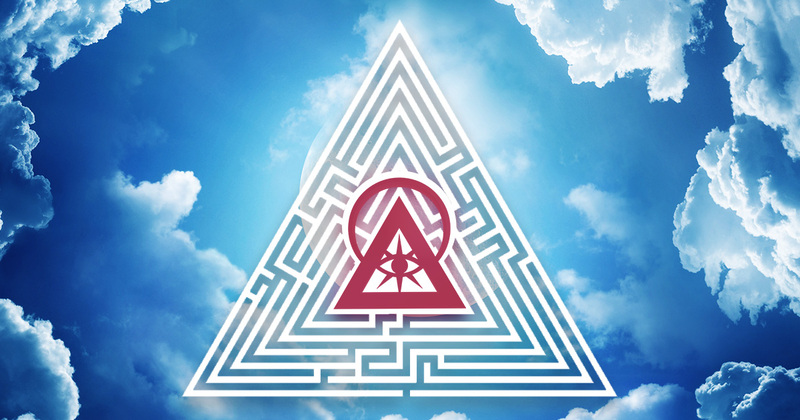 In the swiftly approaching Age of Illuminatiam, every human will be both one, and one of 8 billion. Year by year, step by step, the Illuminati continues to guide the citizens of this planet closer to our ultimate goal of global unification. Fear not for the future of humanity. Fear not for the bursting sounds that echo across your red horizons as the monuments to your enslavers are made into dust. Fear not as you travel the road ahead and its pathways darken under the fall of the long night. In the coming months, we will begin to reveal more details of our plans for the future of this planet. If you do not receive our official messages, confirm your contact information below.